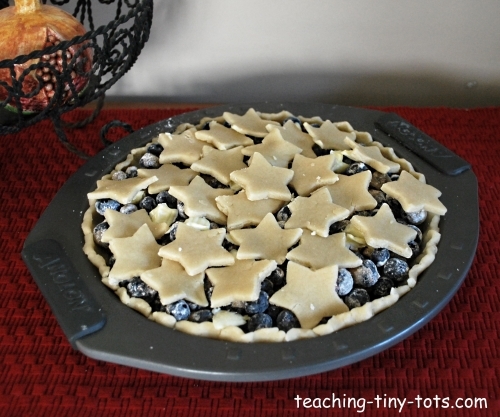 Stars make this Blueberry pie a winner! 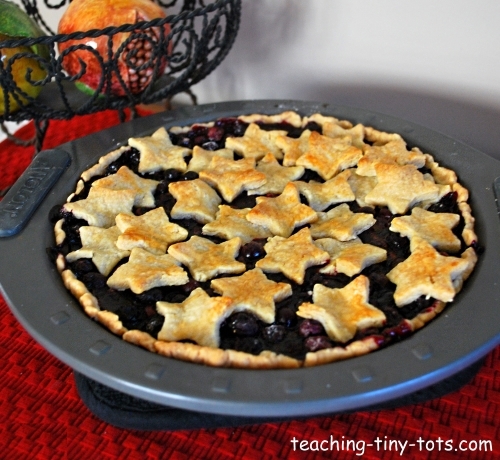 We wanted a special pie to celebrate the Fourth of July and added these cut out stars to our favorite blueberry pie recipe. 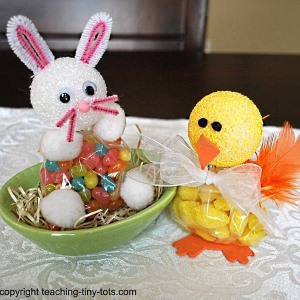 Mix cornstarch, sugar, salt and cinnamon and sprinkle over blueberries. Add 2 Tablespoons of lemon juice. Place pie crust into pie dish. Pour blueberry mixture into the crust, and dot with pieces of butter. Line cutting board with parchment paper roll out remaining dough. 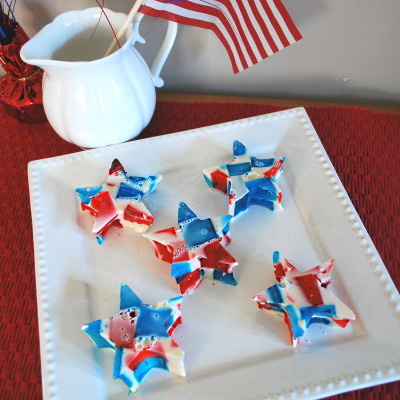 Cut remaining dough with a star shaped cutter. Lay stars on top of the blueberry mixture. Cover edges of pie crust with foil and bake with foil until the last 15 minutes. Bake in preheated oven at 375 degrees on the middle rack for 50 minutes until crust is golden brown. Fresh picked blueberries if possible or store bought. Frozen is not recommended. 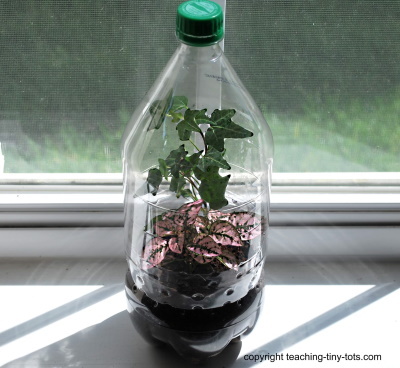 Use plastic cutters so kids can make the stars. Roll dough on parchment paper so the stars lift off easily.